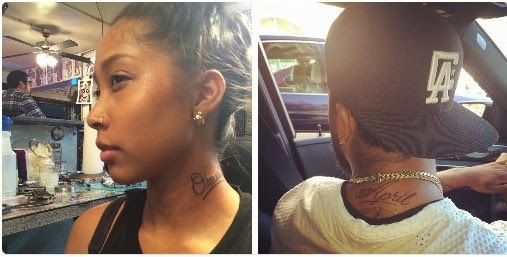 Omarion and his baby mama, Apryl have affirmed their love for each other by getting tattoos of each other's names. Love is a beautiful thing! 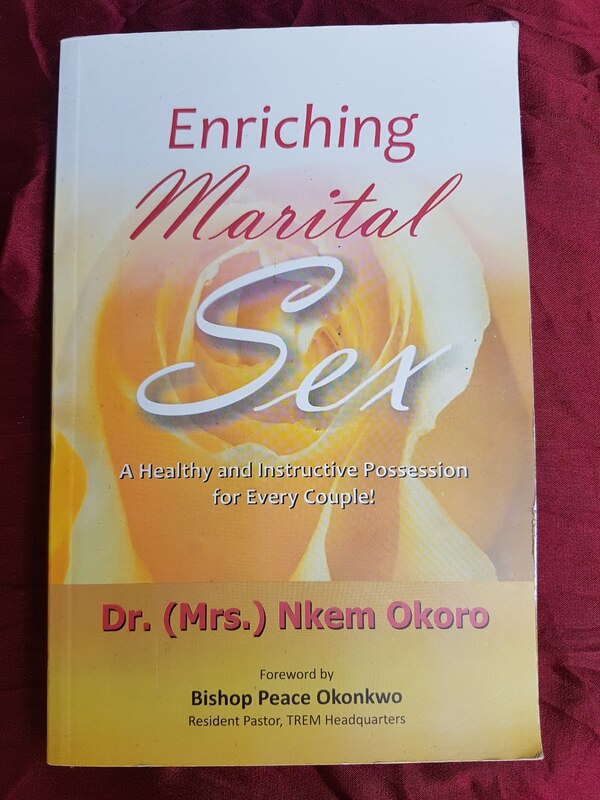 Would you do this in the name of love?